Recently, I found myself on a trip for work that took me across the U.S. During the plane ride, I met an Army sergeant who was about to retire in a year and was working on his own small business. He told me that his business idea—a mobile phone app—was going to start out servicing his hometown area. He already had the programmers working on the app and he already had a target audience in mind, but he wanted to know more about how to market it during the product’s launch. This immediately reminded me of the final paper I wrote for IMC 612 (Audience Insight). For that paper, I chose to write about the power of electronic word-of-mouth marketing (e-WOMM) and how to use it to launch new products. As many of us know, a significant number of new products fail. This could be due to a variety of factors such as a poorly designed product or a poorly designed marketing program. However, if a product is designed well, meets the needs of the target audience, and is in demand, then a business needs to effectively break through the clutter and communicate the product/brand information to the target audience. Then, after pointing out how to generate and manage e-WOMM, I talked about when the best time was to use WOMM tactics. When I was putting together that final paper for IMC 612, I discovered that using e-WOMM prior to the launch of a product was much more effective at enhancing product awareness and increasing the adoption of new products than using e-WOMM after the launch of a product or not using it at all. Prior to the connectivity and speed of the Internet, conducting WOMM before a product launch was not as feasible. In fact, traditionally what would happen was that a product would be released, consumers would purchase it, and then consumers would talk about it. Now, however, the Internet has allowed businesses to efficiently share information about the product prior to its release and consumers can start having conversations with each other about it. In fact, consumers don’t even have to be on the same continent anymore to have these conversations! Finally, I pointed out to the man on the plane that WOMM should not be the only marketing communications tool utilized for his product launch. It is very effective, but it should be incorporated with other marketing tools. Those are just some of the features available with Enlight. This app really comes in handy when you’re traveling for work or don’t have access to a computer and need to create a new photo to use for a post or advertisement. 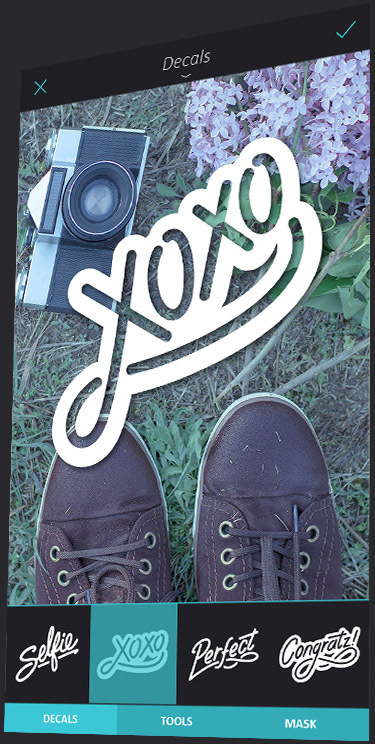 I definitely recommend it for all you Instagram lovers out there! 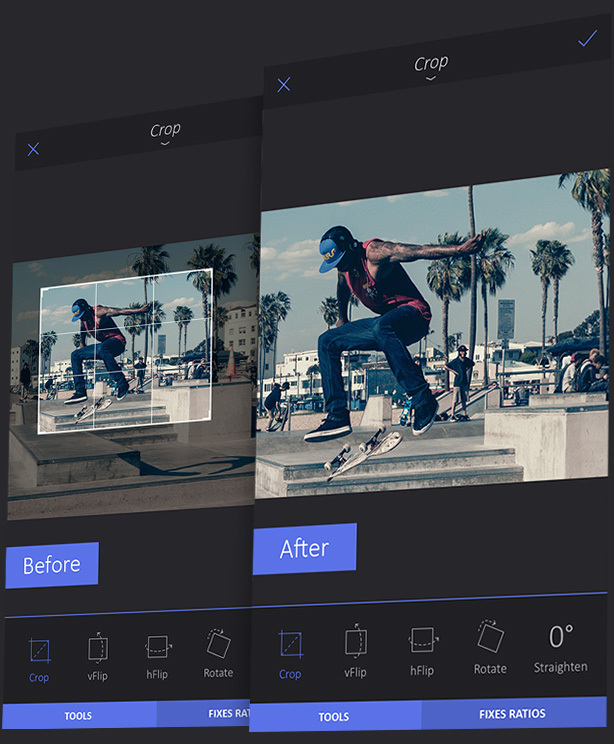 Whether your job requires you to work with graphics and design or if you just love to share and edit photos, Enlight is a great tool you should add to your app collection! You are currently browsing the WVU IMC Blog blog archives for August, 2015.